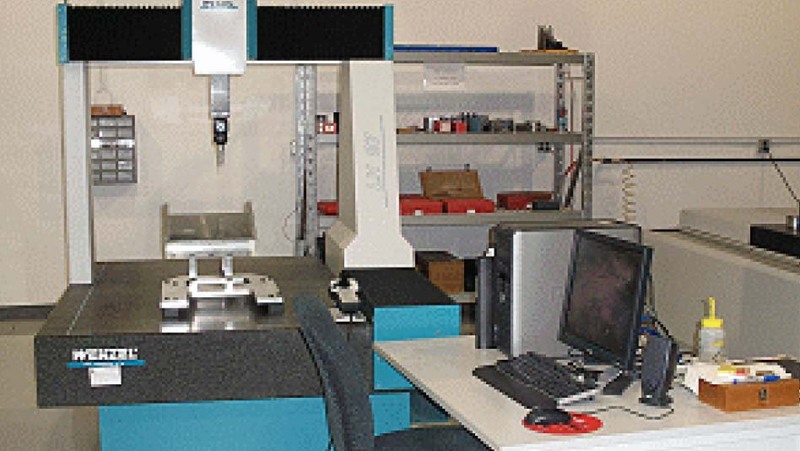 Dimensional Measurement was founded by one of the most experienced Managers of Dimensional Inspection shops in the USA and who selected Wenzel as the supplier for its high accuracy CMM. Mohamed “Mo” Abdelhafiz is well respected by the Michigan manufacturing community and, after 2 decades of managing operations for others, set-up his own business. Mohamed and his professional staff are very well versed in all CMMs, and after evaluating Wenzel and OpenDMIS concluded “they are the new benchmark in the CMM world”. Our LH8.10.7 complete with TP200 is incredibly accurate with uncertainty in the region of a single micron; we use a complex calibrated artifact on a bi-weekly basis to verify CMM accuracy and thermal stability; the Wenzel granite structure just does not fluctuate. It’s truly amazing and a refreshing change from aluminum machines we were using in past operations.